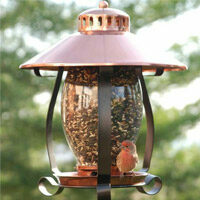 Vinyl Arbors are perfect for use in gardens, parks, weddings, and more. 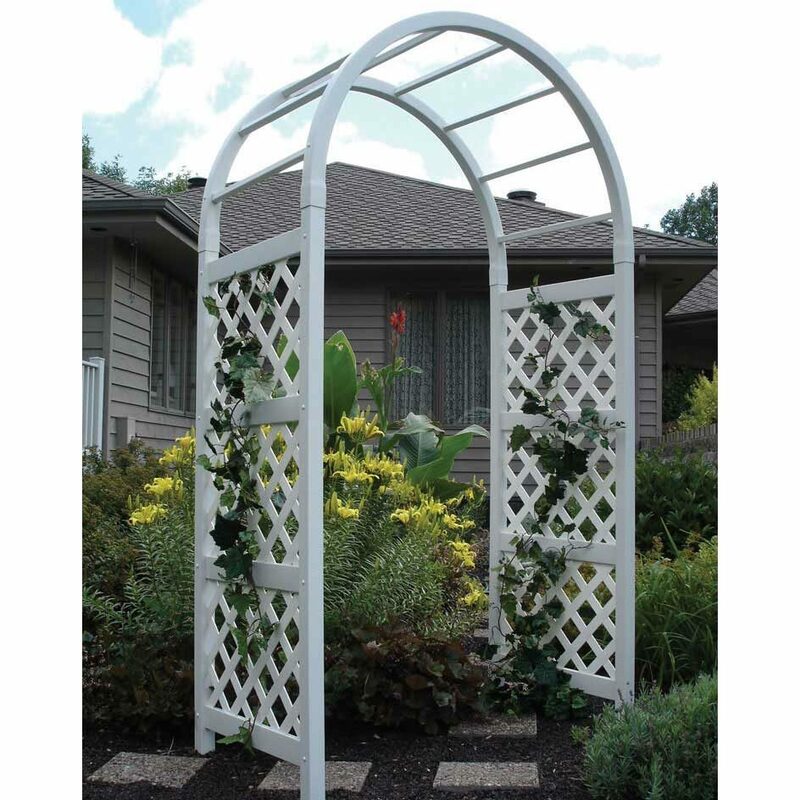 Vinyl arbors are available in a large variety of styles, from clean tall arches to grand arbors with lattice panels and 10' pergolas. 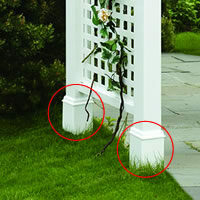 Many of our vinyl arbors come with trim kits, and others state trim kits are not included. Trim Kits add architectural accents to your vinyl arbor, and typically include 4 moldings around the base and 4 moldings at the top near the pergola or arch. A Vinyl Arbor with Trim can add an elegant style to your vinyl arbor. 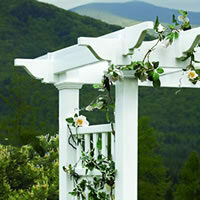 although many times the beauty of an arbor lies in its understated and subtle nature. 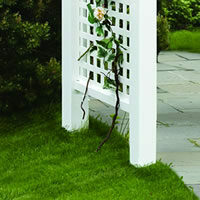 With or without a trim kit, garden arbors offer a delicate way to add grace and charm to your garden, walkway, or home. Vinyl Arbor Trim Kits will set your garden apart from the rest of the neighborhood!